Soft and comfortable sweatshirt with full zip. 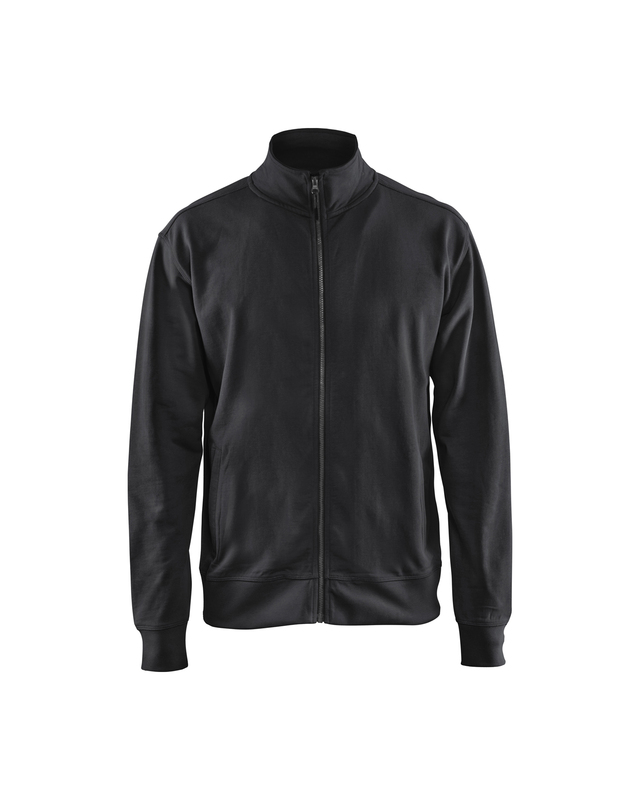 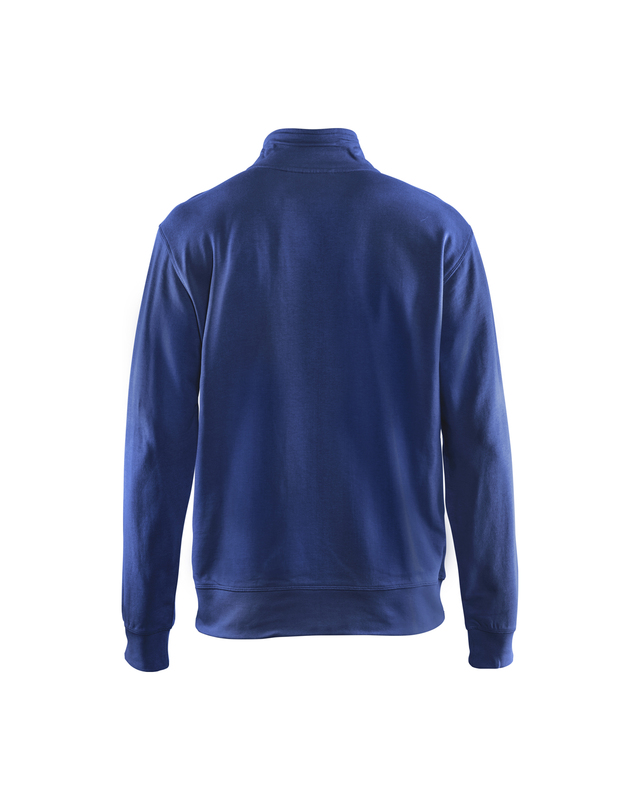 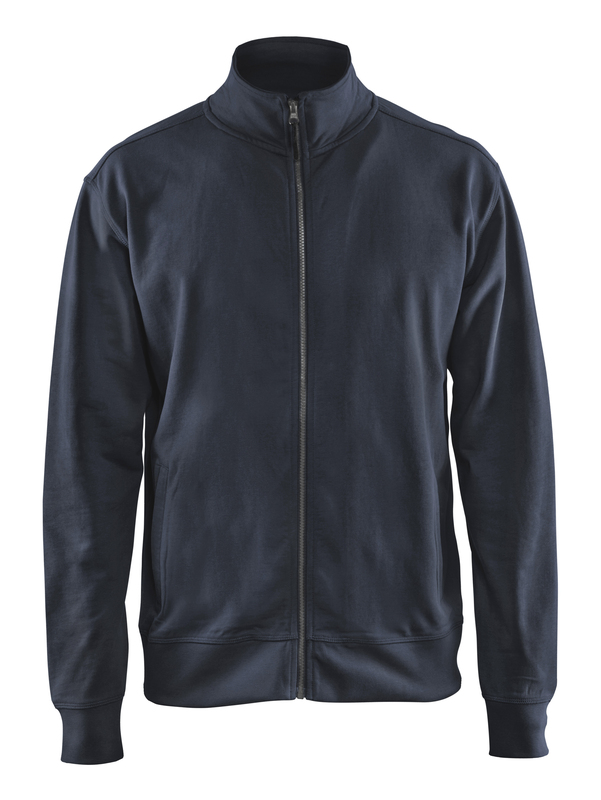 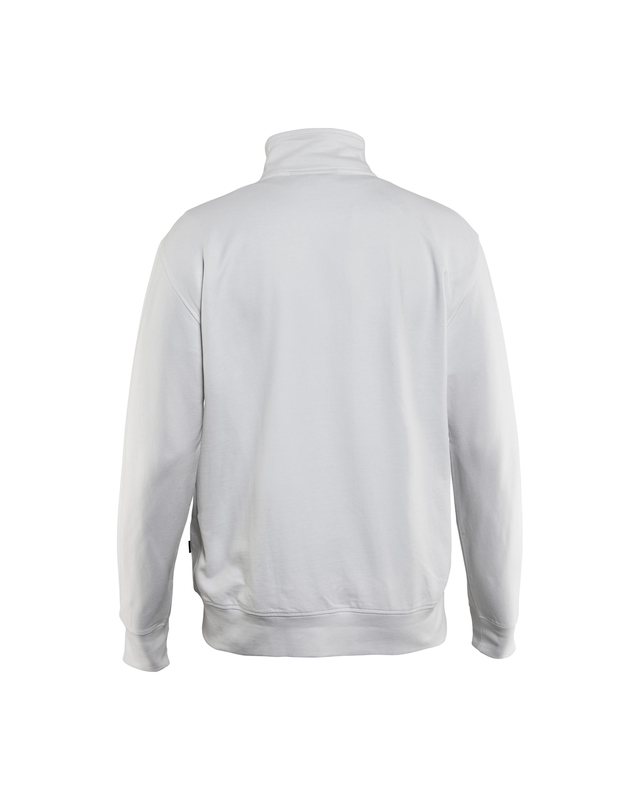 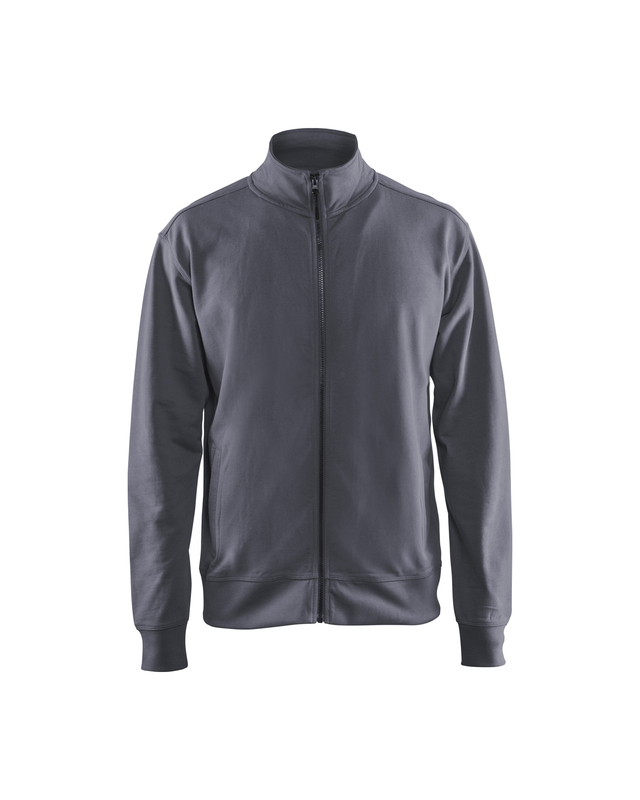 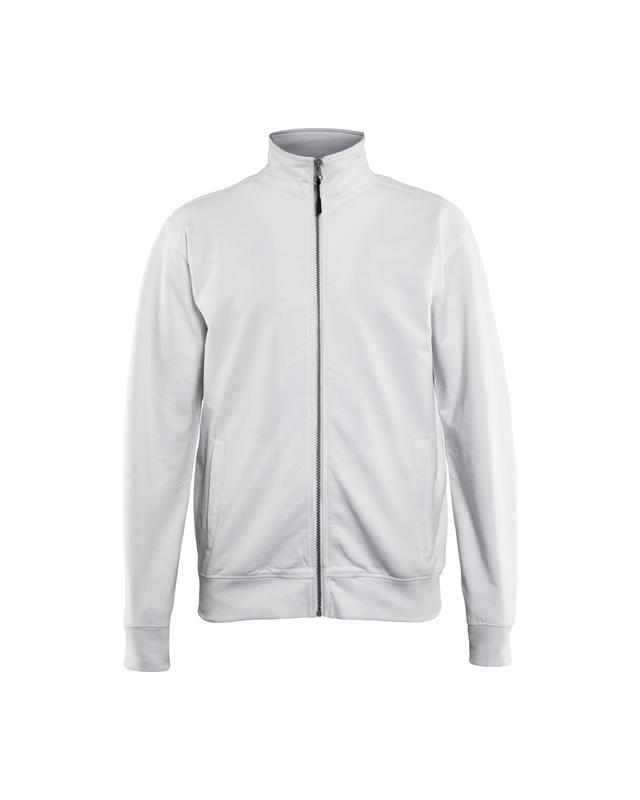 The sweatshirt has high collar, one-way plastic zipper and ribbed hem and cuffs. 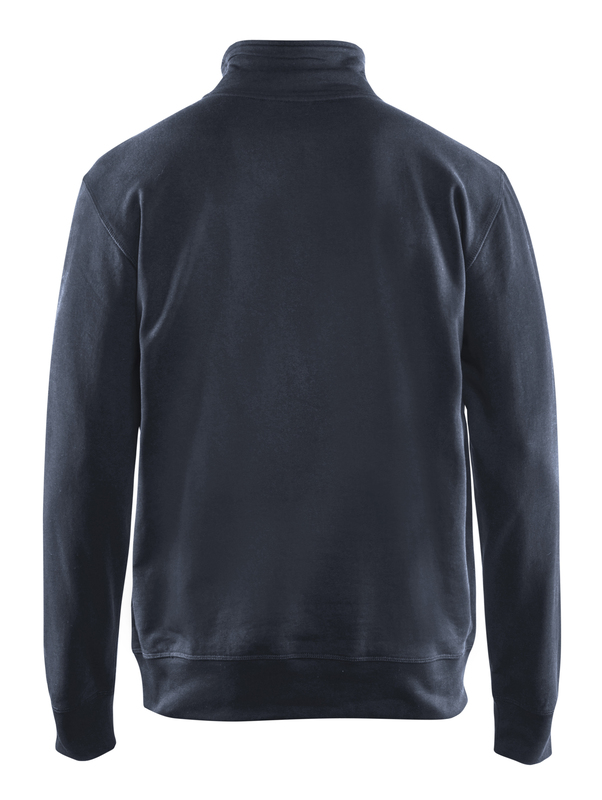 Classic model with regular fit.